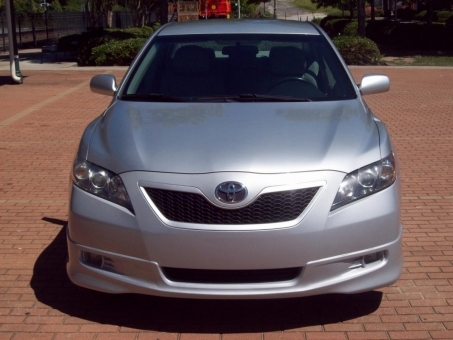 Manufacturer: Toyota Motor Mfg., Kentucky, Inc.
2007 TOYOTA CAMRY SE! 5-PASSENGER 4-DOOR SEDAN! ONE-OWNER!!! This vehicle comes powered by a 3.5L V-6 Engine along with an Automatic Transmission. Colored in a Silver Finish -1D4- over a Gray Leather Interior.